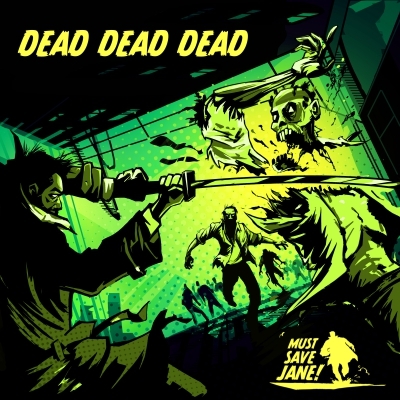 New release with by Must Save Jane, featuring my track, ‘Quarantine The Undead’. So are you saying we just wait here and die?? Wait! What was that…? IT’S GOT MY AAAAAARRRRRRRGGGH!